This is the go-to book for anyone considering a year to re-charge, to follow a passion, to become immersed in another culture, or to find their love of learning again. 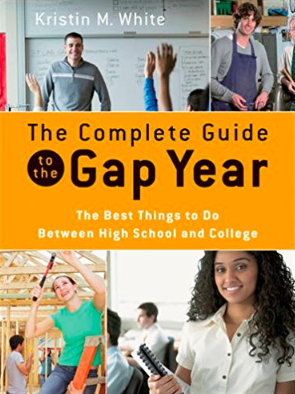 It includes everything a student, parent, or guidance counselor would want to know about the gap year; including what a gap year is, what it is not, and why it can have a positive impact on a young life. MEMO: COLLEGE RANKINGS DON’T MATTER. This claim might sound crazy, but it’s true: Research shows that where you go to school makes little difference to future financial success or quality of life—personal qualities such as ambition, perseverance, and a sense of purpose are all more important.